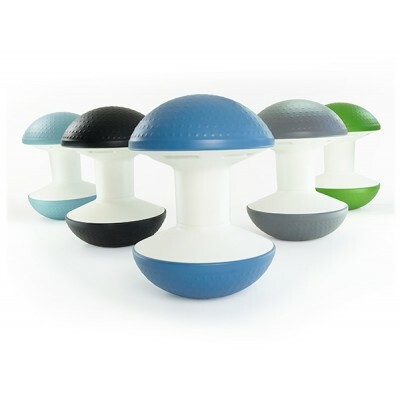 A fun sitting solution, Ballo is a multipurpose stool that is ideal for a wide range of environments.Designed by Don Chadwick, it reinvents the exercise ball, with a design that is appropriate forworkplace settings while offering easier storage. Promoting short-term, active sitting, Ballo alsoencourages low intensity physical activity and helps to reduce sedentary behavior. • The top and bottom non-slip, dimpled air domes are madefrom a thermoplastic vulcanizate (TPV) material, rather thanPVC that is the industry standard and can off-gas. 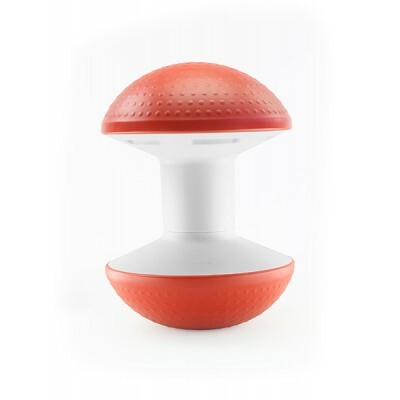 • Lightweight at just 13.5 pounds and with cleverly designedhand holds, Ballo can be easily moved from space to space. • Ballo comes with handle holdsfor easy portability. 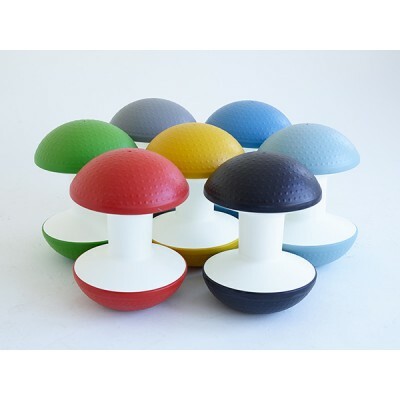 • Air-filled, non-slip dimpled domes shape to the body andprovide a comfortable sitting experience. 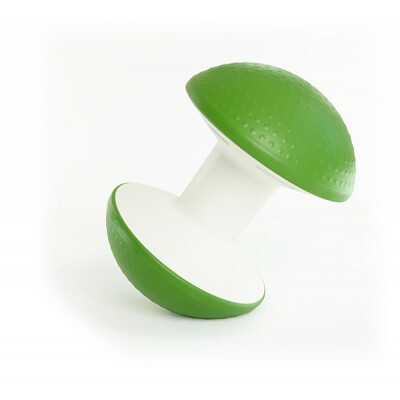 • Counterweighted base ensures Ballo remains upright forstable movement and convenient storage. .• Innovative spool-shaped central column is made from strong,long-lastingpolypropylene and designed with clean lines to offer a modernaesthetic.